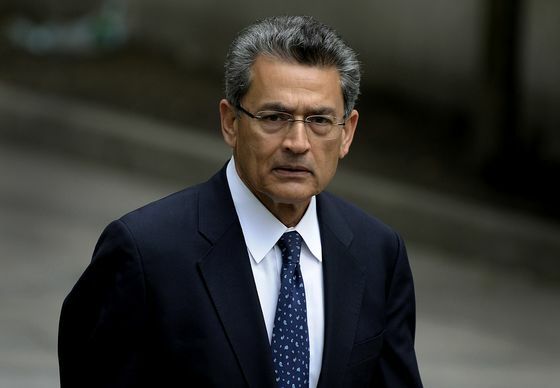 (Bloomberg) -- Rajat Gupta, feted business guru turned convicted felon, says he should have trusted his wife’s instincts about tangling with the world of high finance. The incident is part of Gupta’s memoir, "Mind Without Fear," titled after a poem by revered Indian Nobel laureate Rabindranath Tagore, whose work also lends a name to Gupta’s firstborn, Geetanjali. Goldman representatives didn’t reply to an email seeking comment.